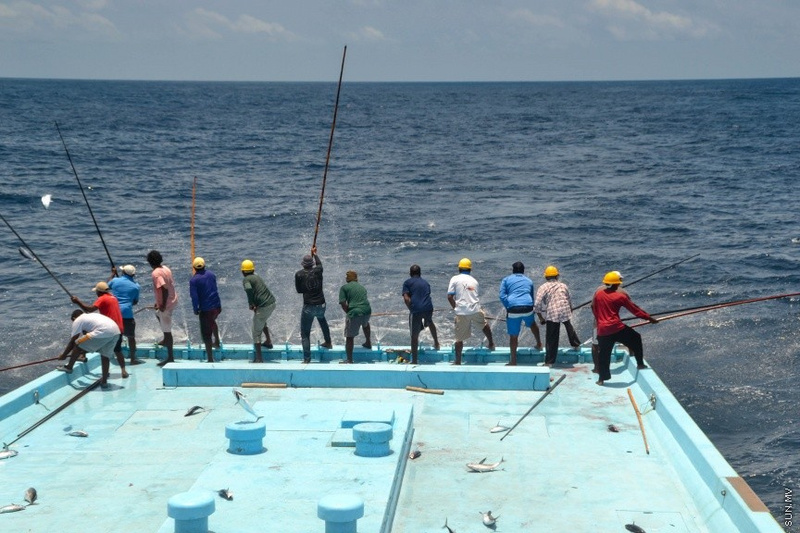 Fisheries Ministry has lifted the fines on the engines and fishing boats issued by the Ministry and replaced it with a long term repayment plan. Minister Dr. Mohamed Shainee tweeted that the President, Abdulla Yameen Abdul Gayoom has decided to forgive the fines on the engines and vessels from the Ministry and replaced it with a repayment plan that has to be completed between 1-2 years. And more opportunities would be given to complete the repayment. A week ago, Economic Ministry had forgiven the fines on small vessels and declared that vessels under nine meters does not have to pay an annual fee.